at Blissfully Healthy Women’s Wellness Center. 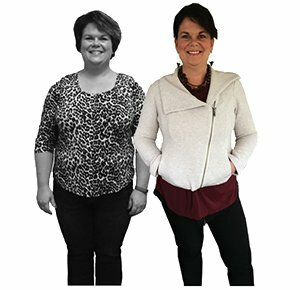 Break through the challenges you have faced for so many years and start a new journey with the help of a certified women’s-only health coach. 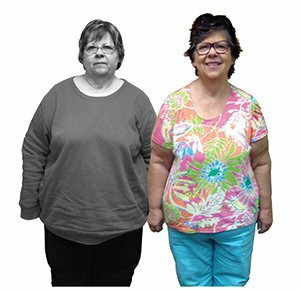 With my help you can learn how to be proud of what you look like without having to sacrifice your health, your happiness, and your sanity. Frustrated you can’t lose weight and keep it off? Starve yourself to lose a few pounds? 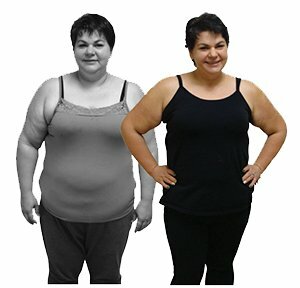 Tried every fad weight loss diet and always gain the weight back? 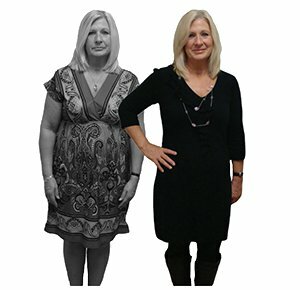 Would you love to be shown how to release weight once and for all? Learn how to stop dieting and start living blissfully healthy. Get the most impact in support of your weight loss and wellness goals with one of my private coaching plans. Plans include private coaching for 6 months and opportunities to participate in group events for even more support and encouragement. An environment focused on women’s needs with no more uncomfortable meetings and weigh-in’s. Women encouraging women. Get off the weight loss yo-yo. This is your opportunity to release weight and stop focusing on a number. Find out which foods are best for you so you can feel more confident in your day-to-day eating choices. 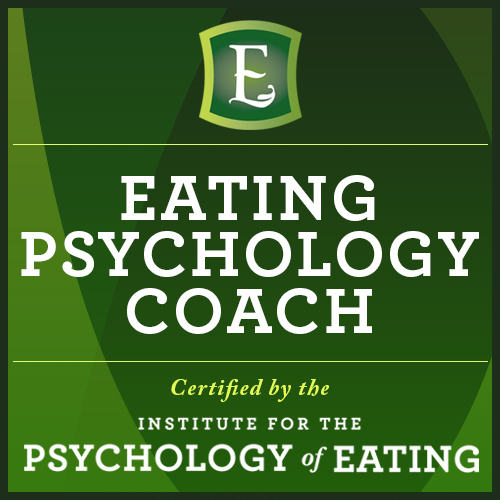 Gain awareness and control over emotional eating and stresses in your work – home – personal life. Can you relate to their stories? Maybe you even see yourself where they once were.